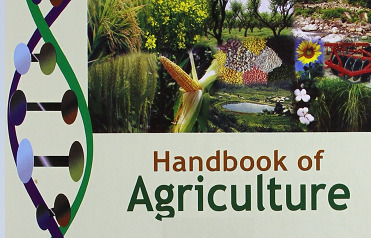 Department: 01 Agronomy,02 Genetics & Plant Breeding,03 Entomology,04 Plant Pathology, 05 Soil Science & Agricultural Chemistry, 06 Agricultural Economics, 07 Agricultural Statistics, 08 Plant Molecular Biology & Biotechnology, 09 Agro meteorology, 10 Agricultural Bio-chemistry, 11 Farm Machinery & Power Engineering, 12 Soil & Water Engineering, 13 Agricultural Processing & Food Engineering, 14 Livestock Production Management, 15 Vegetable Science, 16 Fruit Science, 17 Floriculture & Landscape Architecture, 18 Agri-business Managementii.i. Qualification: a) Ph.D. degree of the candidate awarded in regular mode only;*b) Evaluation of the Ph.D. thesis by at least two external examiners;c) Open Ph.D.
viva-voce of the candidate had been conducted;d) Candidate has published two research papers from his/her Ph.D. work out of which at least one must be in refereed Journal;e) Candidate has made at least two presentations in conference/seminars, based on his/her Ph.D. work.iii. Desirable Qualification for S.N. 18 (Agri-business Management)1. Teaching, Research, Industrial and/or professional experience in reputed organization.2. Papers presented in conferences/seminars and or published in referred journals.3. Ph.D.
in Agri-Business Management/Business Management from recognized University/Institute.Application Fee: OBC Rs. 1000/- SC & ST Rs. 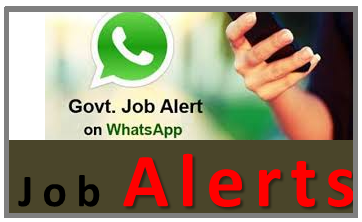 500/- Vacancy 2 : Technical Assistant Qualification : Any Post Graduate, M.Phil/Ph.D Vacancies : 01 post Salary : Rs. 9,300 - Rs. 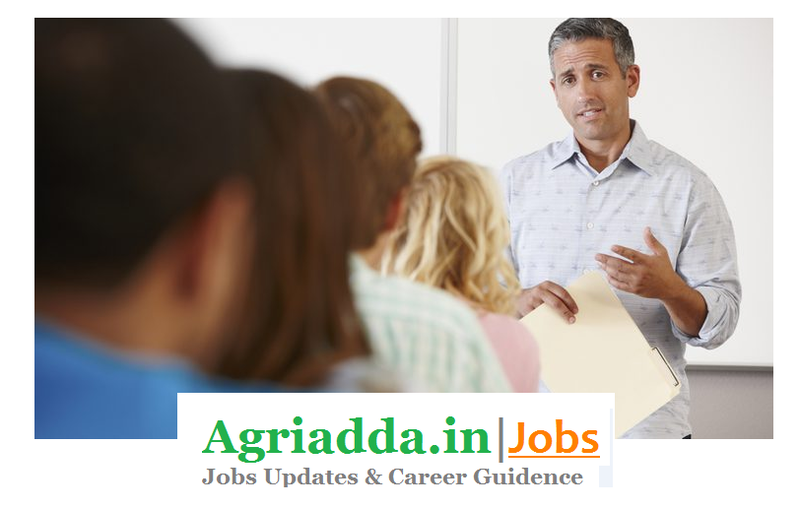 34,800Per Month Experience : 3 - 5 years Job Location : Raipur Last Date to Apply : 31/03/2018Other Qualification Details: Name of Post: Genetics & Plant Breedingi. Qualification: Essential Master's Degree in relevant subject with atleast 55% marks (or its equivalent grade 2.75/4.00 OCGA or 6.50 in 10.00 scale) from any recognized University with good academic record.ii. Good academic record: - Good academic record for all the post of Assistant Professor/Scientist and Technical Assistant means a candidate applying for respective post shall have (i) Second Class Master's Degree (55% and above). (ii) Second class Bachelor's degree (55% and above). (iii) No third Division in entire career from Higher Secondary and onwards.Application Fee: OBC Rs. 700/- SC & ST Rs. 350/-Address For The Job. Indira Gandhi Krishi Vishwavidyalaya, Krishak Nagar,, Raipur, Chhattisgarh 492012General Instruction. 1. Reservation for ST/SC/OBC candidates shall be available as per the Chhattisgarh Lok Seva (Anusuchit Jatiyon, Anusuchit Jan Jatiyon Aur Anya Pichhade Vargon ke Liye Arakshan) Sanshodhan Niyam 2011, 2012. The applicant under Schedule Caste, Schedule Tribe and Other Backward Class category should be a bonafide resident of Chhattisgarh and should be a member of Schedule caste/Schedule tribe/Other backward Class which have been included in the list of respective category as notified from time-to-time for Chhattisgarh State.2. Candidate from Other Backward Class category should upload as well as produce at the time of interview in current years "non creamy layer certificate" issued by competent authority in the prescribed proforma along with the application form, failing which, the candidates will not be entitled to get the benefit of reserved category3. 30% reservation will be available for female applicant (bonafide resident of Chhattisgarh only) in each category as per C.G. Govt. Rules.4. 6% reservation will be available for Person with Disabilities applicants as per rules.5. The Vishwavidyalaya reserves the right to increase/decrease or not to fill up any of the post, to fix criteria for calling the candidates for interview and/or not to call any of the applicants on account of sufficient reasons for interview. No appeal will be accepted/ entertained in this matter and Vishwavidyalaya's decision will be final.6. The selected candidates shall be governed by the Vishwavidyalaya rules and service conditions as amended from time to time.7. 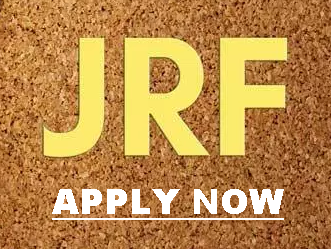 Applicants must have achieved the requisite qualifications and experience on or before last date of application.8. Applications not uploaded with copies of certificates, degrees, mark sheets/transcripts in support of academic qualifications and experience shall be rejected.9. 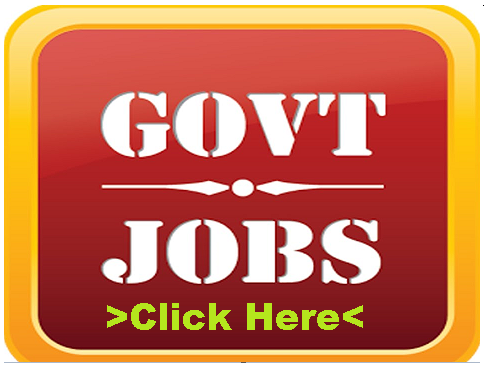 Applicants for the post of Technical Assistant should be bonafide resident of Chhattisgarh. Upload copy of Certificate for proof.10. Application fee once paid shall not be refunded in any case.11.Persons already in service must apply through proper channel. The candidate can take a print of filled online form for the purpose and send to the Registrar, IGKV, Raipur through registered post without enclosing any document/photocopy/reprints . However to avoid delay, an advance online application alongwith requisite fees and other documents, may be submitted. Please tick appropriately on the online form "ADVANCE COPY". Such applicants must produce NO OBJECTION CERTIFICATE and NO ENQUIRY CERTIFICATE from their present employer at the time of interview. Selection Procedure : Selection Will be Based either Written Exam/Interview How to Apply : Last Date for submission of online application form - 31.03.2018 upto 23:59 hrs. The prescribed qualifications, age limit and other details of various posts are available at Vishwavidyalaya website igau.edu.in Interested applicants may apply online along With application fee as per following through web link igkvmis.cg.nic.in The web link will be open from 19.02.2018 till the last date of online application. Last date of application is 31.03.2018 upto 23:59 hrs.